Lola's Newest Fall Wash. This is a darker, dressier wash, that can ALMOST double as a navy dress pant. 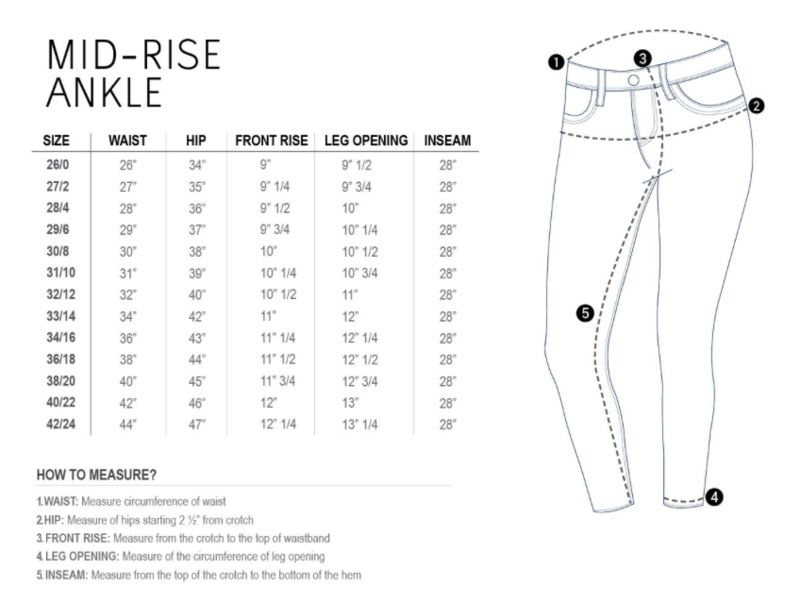 Fit: If you have purchased the Lola Jeans before, you can size down 1 size in these. Anna wears a size 4 in the Julia Distressed jean, and a size 2 in these and the Julia Charcoal.